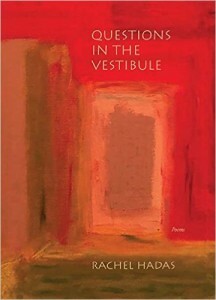 Poet Rachel Hadas returns to the show to talk about her new books, Talking To The Dead (Spuyten Duyvil Press), and Questions in the Vestibule (Northwestern University Press). It’s been two years since we last talked (over here), so I had plenty of questions for her. 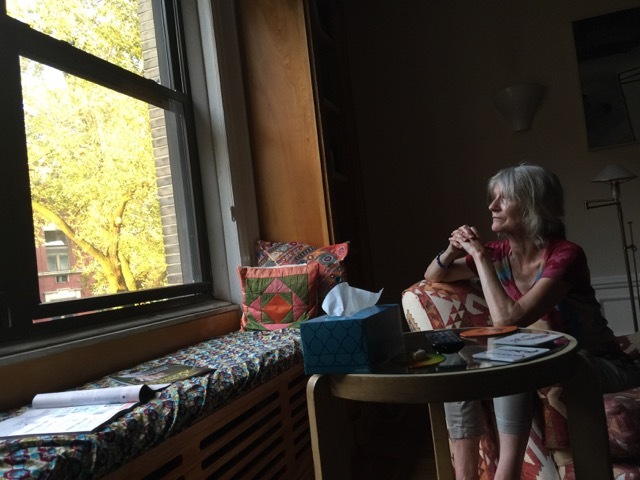 How did she rebuild her life after losing her husband to early onset dementia? Why is translation like Sudoku for her? How did she wind up pals with James Merrill (and what’s her take on his Ouija poems)? What do we lose and gain in the act of translation? And how did she become a love poet after spending her career writing elegies? Listen in to find out! You should check out this extra material from our conversation: Backdrop: Merrill in Stonington, a video essay Rachel made with her husband, Shalom Gorewitz, and The Art of Empathy: Celebrating Literature in Translation, a collection of essays commissioned by the National Endowment for the Arts. Also, here’s the blog post I wrote about translating Tolstoy. Also, if you want to find out who she’s reading nowadays and get a list of the books we talked about, join our Patreon and become a monthly contributor to The Virtual Memories Show! At the end of February, the new episode of our patron-only podcast, Fear of a Square Planet, will go up with a bonus segment about who Rachel’s reading lately and why. Rachel Hadas’s book of selected prose pieces, Talking To The Dead , was published by Spuyten Duyvil Press in 2015. 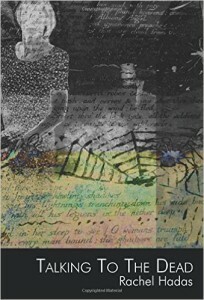 Her new book of poems, Questions in the Vestibule , is forthcoming (April 2016) from Northwestern University Press, which will also publish her verse translations of Euripides’ dramas Iphigenia in Aulis and Iphigenia Among the Taurians. The author of a score of books of poetry, essays, and translations, Hadas is Board of Governors Professor of English at Rutgers University-Newark. She and her husband, artist Shalom Gorewitz, have been working on marrying poetry and video; some of their collaborative work, including a piece about James Merrill, can be seen at www.rachelandshalomshow.com. Credits: This episode’s music is Nothing’s Gonna Bring Me Down by David Baerwald, used with permission of the artist. The conversation was recorded at Ms. Hadas’ home on a pair of Blue enCORE 200 microphones feeding into a Zoom H5 digital recorder. I recorded the intro and outro on a Blue Yeti USB Microphone . Processing was done in Audacity and Logic Pro. All photos of Ms. Hadas by Shalom Gorewitz.